Used by specialists and can be used domestically. Rust resistant, robust and reusable. Dual entry trap ensures catch from either direction. Quick, effective and humane. 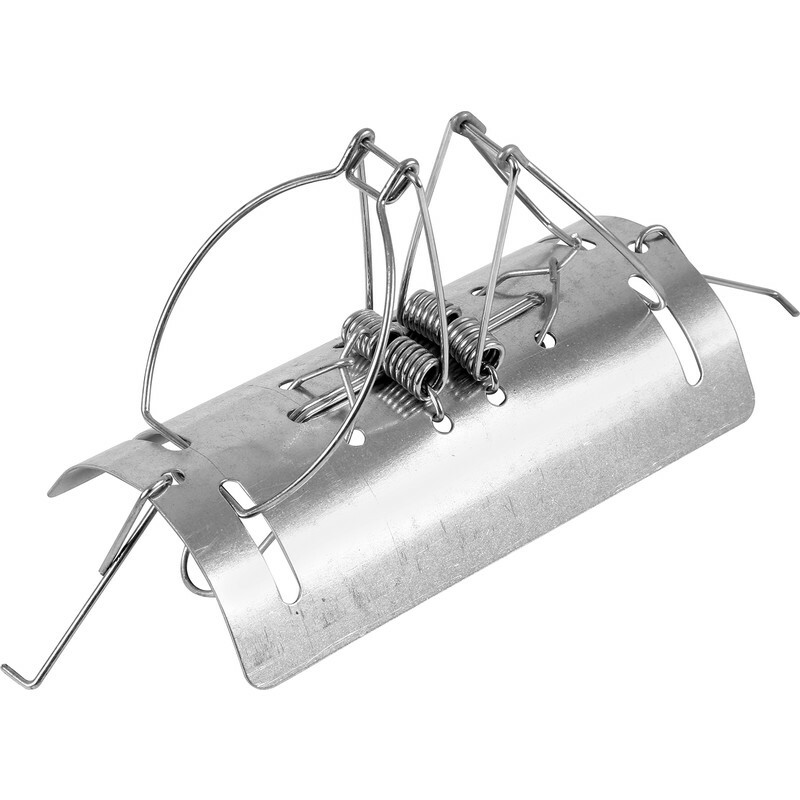 Pest-Stop Tunnel Mole Trap is rated 4.0 out of 5 by 6. Rated 5 out of 5 by Brendan 1234 from Great product Easy to set and caught the mole within an hour. Rated 5 out of 5 by JTSS from Very efficient service Rang for these mole traps. Very helpful staff and very efficient service - I received the items the next day. Have not deployed the traps yet but we have one other of this type and it has been the most effective of different trap styles. Rated 5 out of 5 by fordy123 from strong construction I bought 5 then repeated with another 5 ,very happy ,catching almost straight away. Rated 5 out of 5 by Trudy1 from Very strong springs which seem to have been upgrad Bought these traps and success straightaway - brilliant.